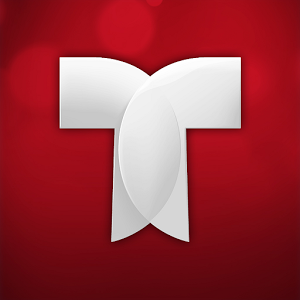 Telemundo Now lets users watch current novelas and shows after authenticating with their TV provider. 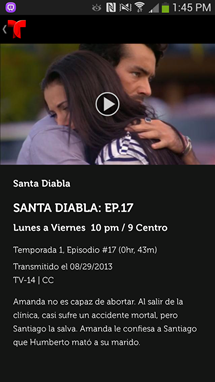 For people with a provider who isn't participating or those without a subscription at all, some shows provide full episodes that are freely available. 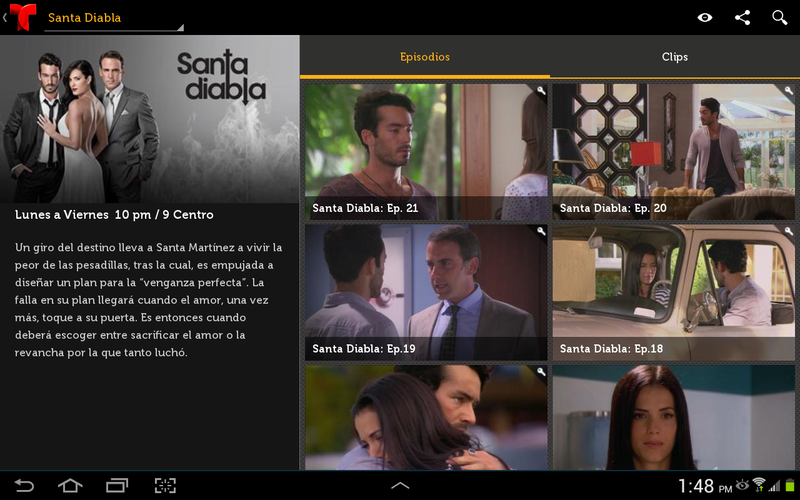 Users can also use the app to view their TV schedule and know when upcoming shows are going to air. 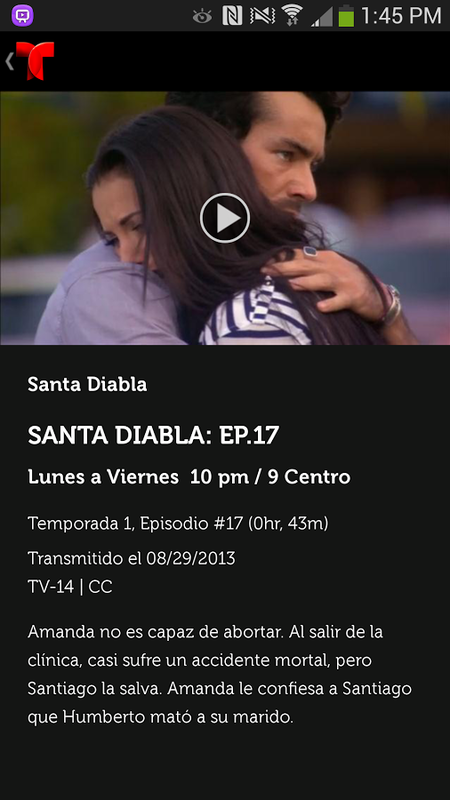 Telemundo Now comes with an interface that differs from that of the pre-existing Telemundo Novelas app. NBC intends to add support for more TV providers in the future, but the app will still require a US internet connection in order to work.